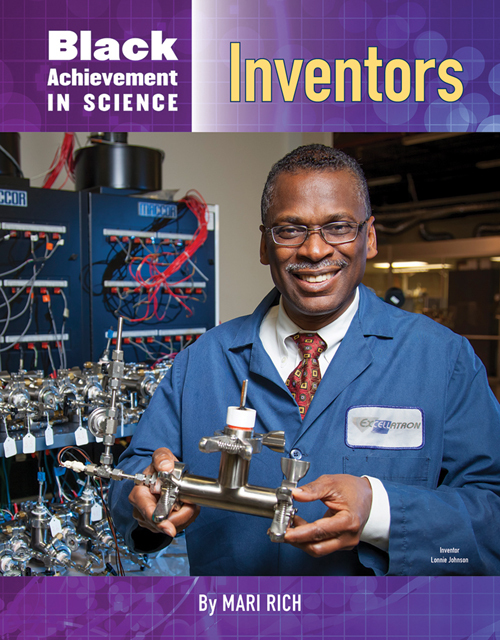 Revolutionary War-era inventor Benjamin Banneker gets most of the headlines, but the story of invention by black scientists certainly did not stop there. 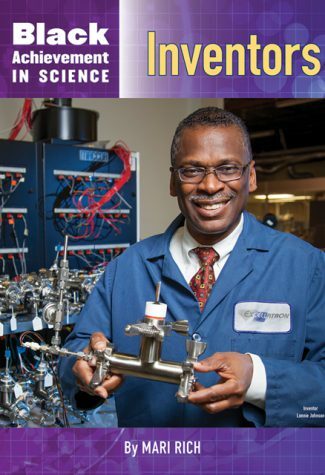 Throughout recent centuries and perhaps never more so than today brilliant and dedicated creative people of African heritage are helping to make our world better and safer with their inventions. From food refrigeration to high-tech electronics, from closed-circuit TV to 3-D glasses, from rocket science to computers all these areas and more are part of the inspiring stories in this book, which awaits new chapters of inventions yet to come.